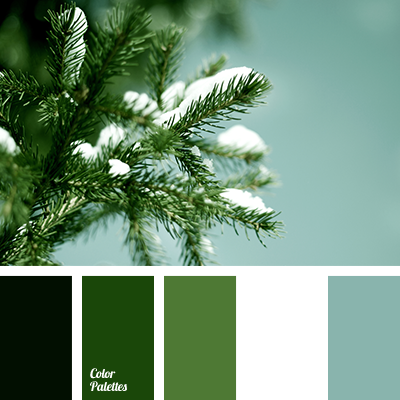 color matching in the interior, color of a pine branch, color of snow, dark green, dark green color, forest green, light green, menthol, mint, shades of green, spruce color, swampy green, warm shades of green. 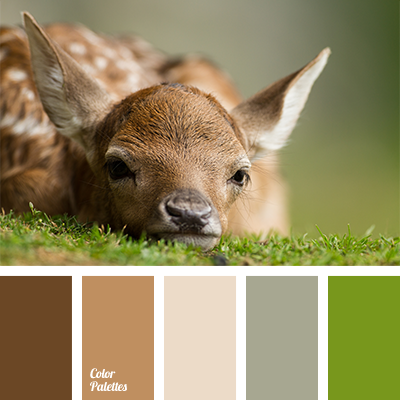 beige and brown, brown and beige, brown and green, colour of deer skin, colour of forest, colour of grass, colour of green forest, colour of green grass, colour of greenery, cream, cream and brown, cream and green, cream and marsh, dark brown, green and brown, light brown, light green, marsh. 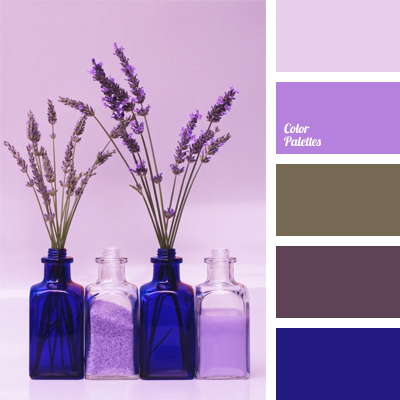 color selection, color selection for wedding, color solution, greenish-gray, lilac, lilac and violet, marsh color, pale lilac, pastel blue, shades of violet, swampy gray, swampy green, Violet Color Palettes.